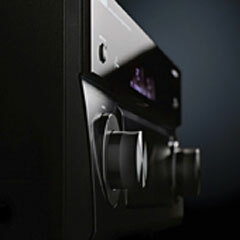 This 7.2-channel AVENTAGE AV receiver uses Anti-Resonance Technology and a Rigid Chassis for superior audio resolution. It supports Dolby Atmos® and DTS-X™, and offers MusicCast compatibility, Zone 2 audio processing and HDCP2.2, 4K/60P input via HDMI, including HDR and BT.2020. DTS:X is the next generation object-based, multi-dimensional audio technology from DTS. Unbound from channels, DTS:X conveys the fluid movement of sound to create an incredibly rich, realistic and immersive soundscape - in front of, behind, beside and above the audience - more accurately than ever before. The combination of DTS:X and Yamaha AV receivers will fill the room with multidimensional sound that makes you feel as if you are right in the middle of the story unfolding on the screen. 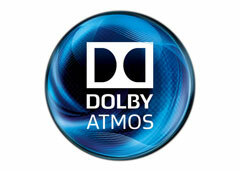 Enter a new world of sound with Dolby Atmos. It transports you from an ordinary moment into an extraordinary experience with captivating, multidimensional sound that fills your room with amazing richness and depth. Music, people, and objects come alive in breathtaking detail and flow in precise choreography all around you, making you feel like you are truly there. The combination of Dolby Atmos and Yamaha AV receivers will fill the room with multidimensional sound that makes you feel as if you are right in the middle of the story unfolding on the screen. 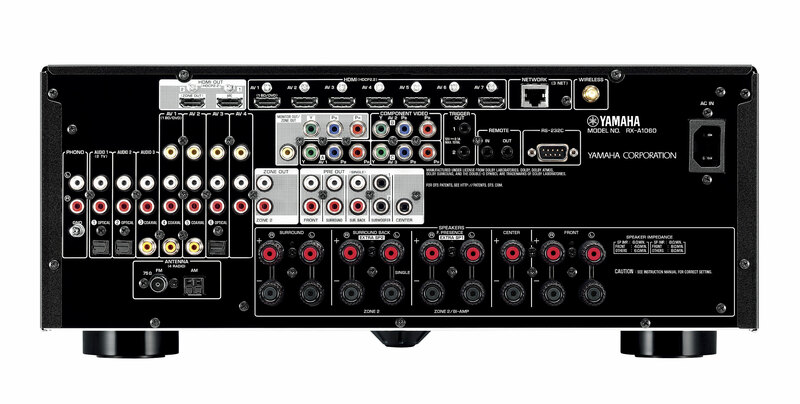 Every single part in an AV receiver affects the sound quality. For AVENTAGE models, extra time is taken to find (or develop) the exact parts needed to achieve the highest performance possible. Sound technicians go through a testing process to, in effect, “tune” the receiver’s sound. 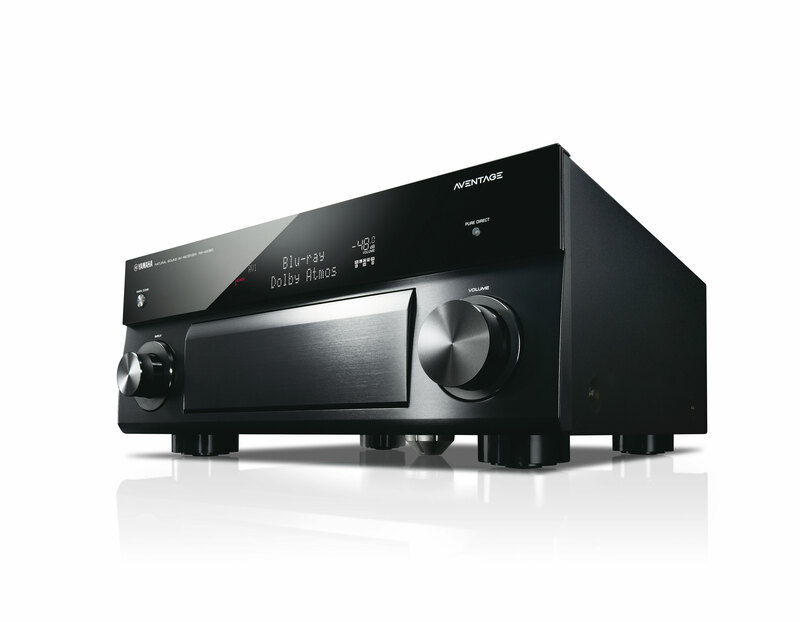 Incorporating the SABRE™ 9006A Premier Audio DAC from ESS Technology to achieve an exceptionally good signal-to-noise ratio and up to 120 dB of dynamic range, this AV receiver produces professional quality digital audio. 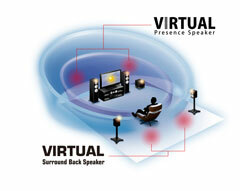 MusicCast employs a high performance wireless network to deliver music and audio enjoyment. 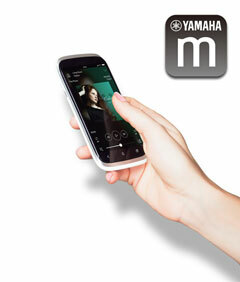 It can stream digital music content from your smartphone, PC or NAS to other MusicCast devices in your home. 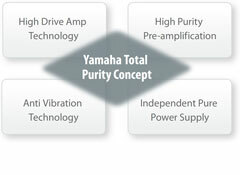 It can also share the music from external devices such as a TV or Blu-ray Disc™ player connected to the RX-A1060. 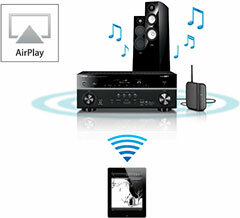 Audio content from Bluetooth®-connected smartphones or tablets can also be streamed to MusicCast devices in multiple rooms. The RX-A1060 is equipped with the latest Bluetooth technology, making wireless operation more convenient than ever. You can stream music from the RX-A1060 to Bluetooth headphones for private listening or to Bluetooth speakers. 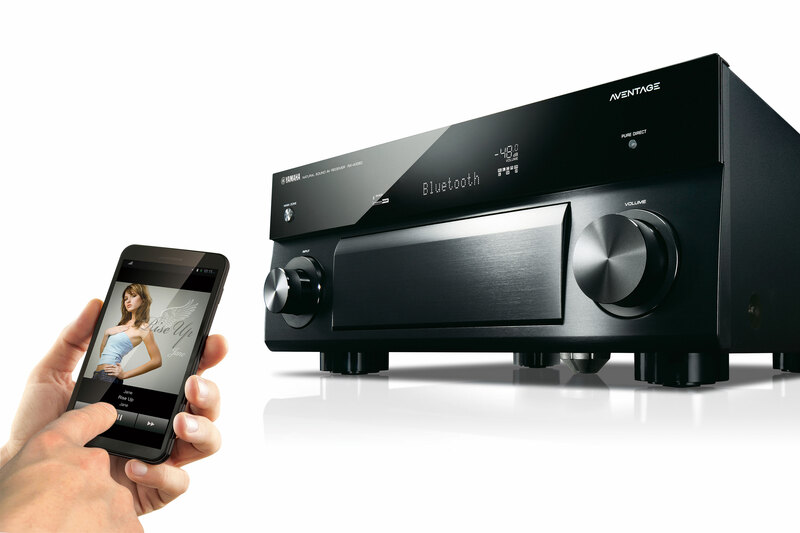 This AV receiver completely supports with the latest HDMI® standards. Thanks to transmission of 4K video at 60 frames per second pass-through, you can fully enjoy the high definition video quality of 4K without degradation. 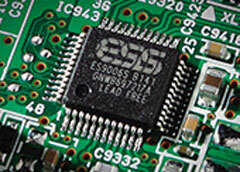 It also adheres to the HDCP2.2 copyright protection standard for 4K video transmission. It also supports HDR (High Dynamic Range) Video which provide enhanced picture quality by simultaneously enabling greater detail for both the dark and bright parts of an image. Furthermore it supports wider colour gamut of BT.2020 pass-through. This AV receiver provides a variety of network functions that enable you to access more sources and also enhance operation. 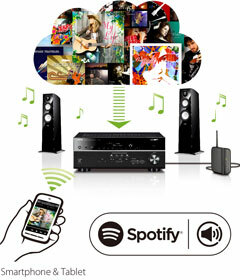 You can connect the receiver to your home network or internet to enjoy Internet Radio, Spotify*, Pandora®*, JUKE*, Napster®*, Rhapsody®*, SiriusXM* or music stored on a NAS and home PC. 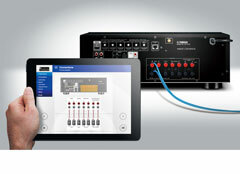 The AV Controller app (from iTunes® App Store or Google play) lets you control various functions from your iPod®, iPhone®, iPad® or Android phones / tablets. Music streaming service JUKE offers access to one of the most comprehensive music libraries in the world. More than 30 million songs from all genres from more than 80,000 labels are available to you. Enjoy your favourite songs in the best sound quality thanks to Dolby Pulse technology and play music wherever and whenever you want. 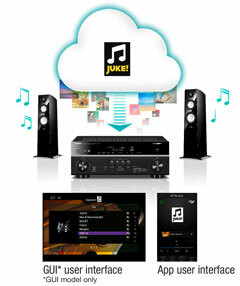 JUKE is available as a premium subscription service at Euro 9.99 per month. 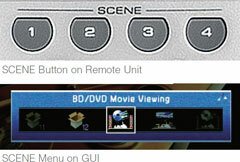 HDMI zone switching offers the ability to individually select and send HD video programmes to two separate zones. 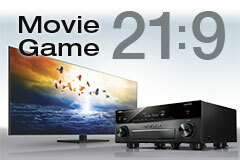 Watch a Blu-ray Disc™ movie in the Main Zone while an HD cable TV broadcast plays in another room (Zone 2). 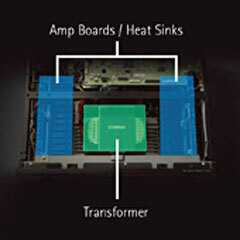 Intelligent Amp Assign automatically assigns amplifier channels to certain speakers, depending on what functions are selected. For example, in a 7.1-channel system, when Zone 2 is off, all 7.1 channels will be used in the Main Zone. However, when Zone 2 is on, power to the two Surround Back channels will be directed to the two speakers in Zone 2, and the Main Zone will receive 5.1 channels of power. Similarly, when CINEMA DSP 3D is on, the two Front Presence speakers will be powered and not the two Surround Back speakers. 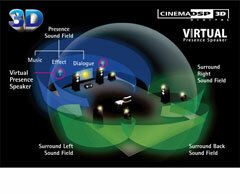 When CINEMA DSP 3D is off, this situation is reversed. 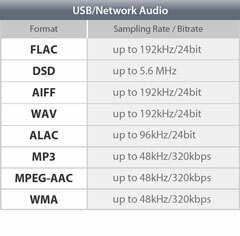 Furthermore, in a 5.1.2-channel system for Dolby Atmos or DTS:X, when Zone 2 is off, all 5.1.2 channels will be used in the Main Zone. However, when Zone 2 is on, power to the two height / overhead channels will be directed to the two speakers in Zone 2, and th e Main Zone will receive 5.1 channels of power. 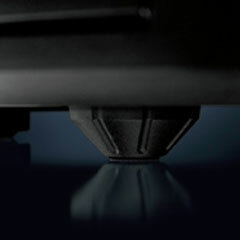 Thanks to Intelligent Amp Assign, there’s no need to switch the speaker cables on the rear of the receiver�Done more way Yamaha makes your life a little easier.